It's not about going tubeless for the sake of eliminating tubes. It's all about the countless benefits of going TUbliss® that makes every rider and racer better, faster, and more in control. 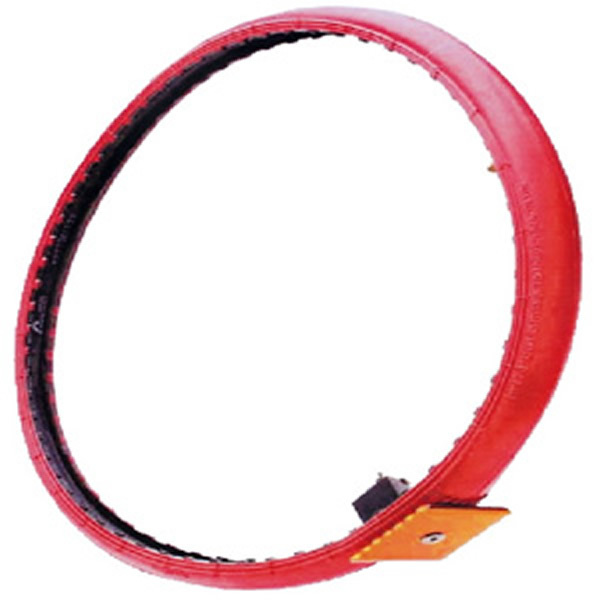 TUbliss® is, essentially, a high pressure rim lock and seal that secures the entire tire bead to the rim, completely eliminating the use of a conventional tube. 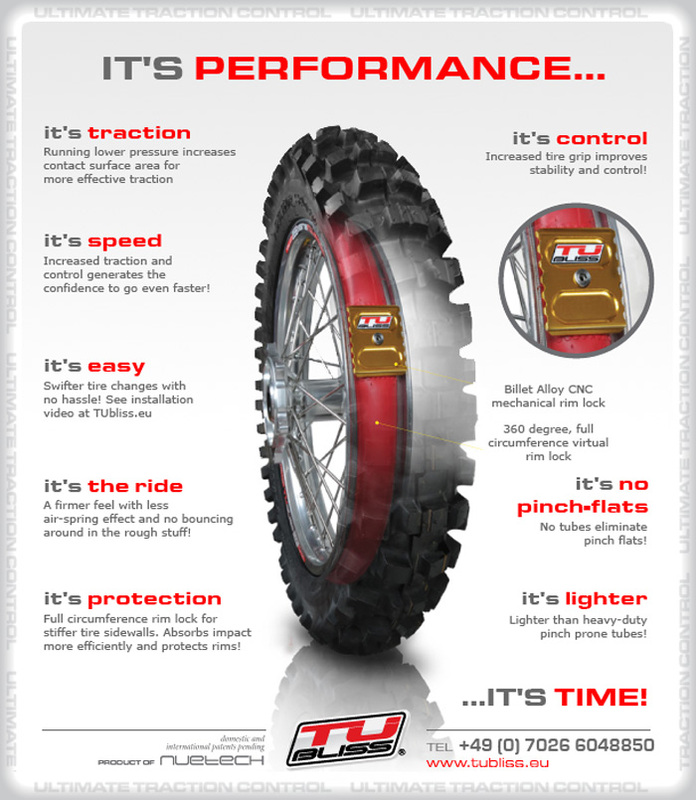 TUbliss® allows you to run a low tire pressure (as low as 10 psi) which dramatically improves traction; especially important for enduro and baja racing. Since there's no conventional tube, the days of pinched tubes and flats are over! 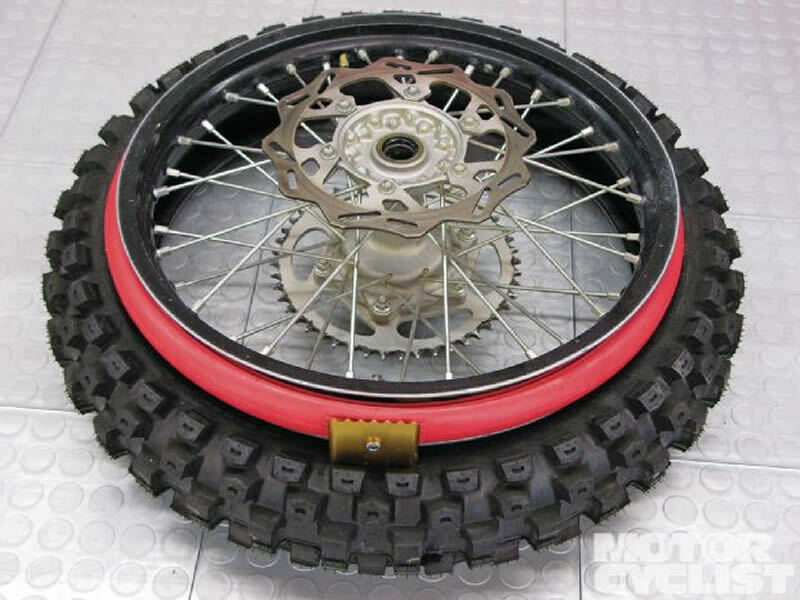 Even if you get a tire puncture, the bead stays seated to the rim. The 100 psi TUbliss® inner bladder literally clamps the entire bead and side wall of the tire to the rim, providing full bead lock performance around the full circumference of the rim. 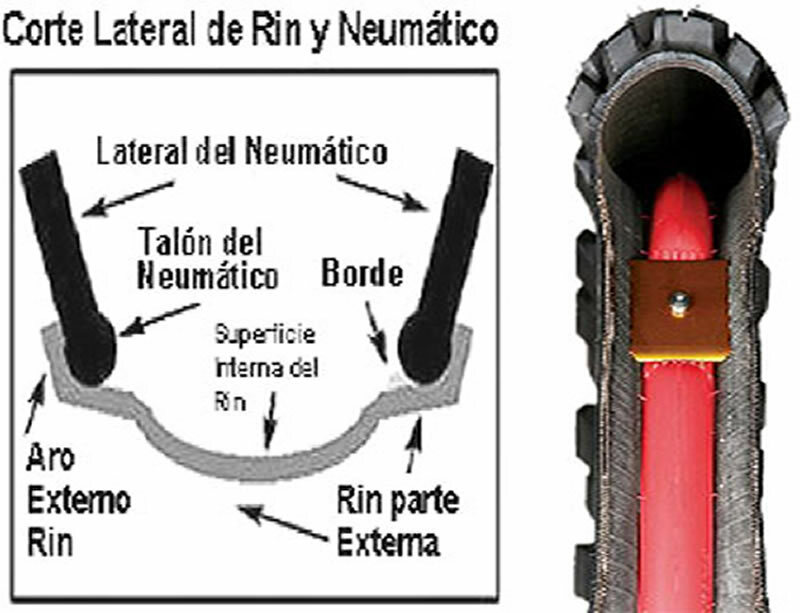 The seal is formed against the inside of the tire itself, not the rim, so it holds the tire firmly and makes the sidewalls stay upright and absorb the full impact, unlike bending and deflection you get with conventional tubes. Because of the design, TUbliss® will even work with the most dented, dinged, or tweaked rim. 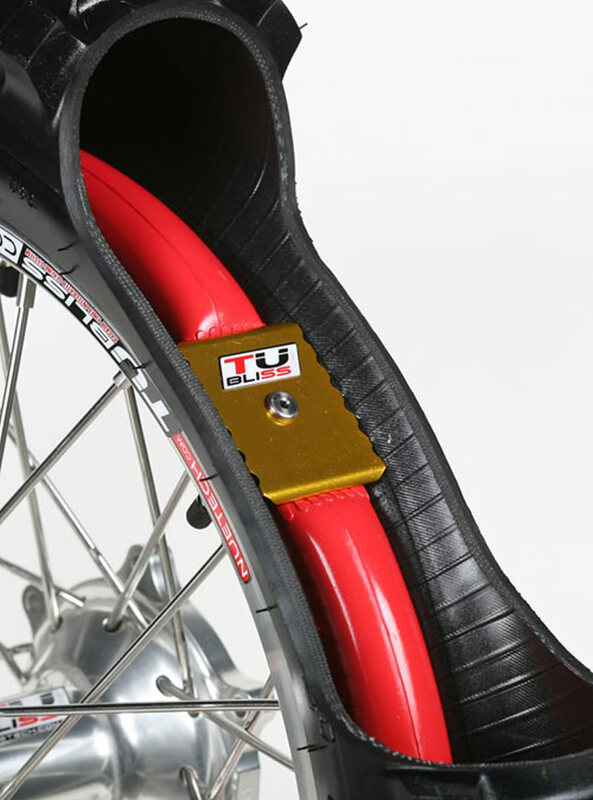 TUbliss® secures the bead so securely that it allows a low tire pressure for improved straight line traction without the risk of a pinch flat or tire bead slippage. Because Tubliss® means you can much lower tire pressures, traction is improved which is especially important for Baja and Enduro riders. You have no tubes to be concerned with, so lower pressure with Tubliss® means you'll never pinch a tube! Replace old technology with a stronger, modern and efficient system. Even if you get a tire puncture, the bead stays seated to the rim. TUbliss® really is virtually flat proof when used with a tire sealant. Sealants can't work on tubes where holes in the rubber stretch and tear. With TUbliss®, your sealant works directly on the tire where it matters. Plus, the design of TUbliss® helps keep the tire seated on the bead and the sidewalls more stable, virtually making "flat wobbles" a thing of the past. Riders have reported riding longer and harder, completely unaware that they had a tire puncture. TUbliss® also provides a weight savings of up to 3 pounds per wheel which instantly translates into less rotating weight and increases acceleration. Less unsprung weight allows significant suspension performance gains. Experts say that eliminating a pound of rotating unsprung weight is equivalent to dropping 5 pounds of static weight!